If you’ve ever dreamed of being a professional soccer play, you have a shot at making it happen. 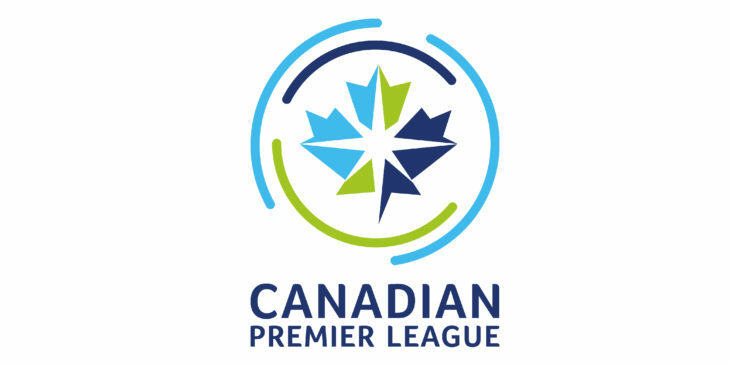 The Canadian Premier League has announced that they will be holding open try-outs from coast to coast. The #GotGame Open Trials will be taking place in seven locations across the country, with each try-out taking place over two days. There will be a try-out in Winnipeg from October 18th though the 19th, and the cost to take part is $200. Advanced registration is required, and you can register as of August 29th.